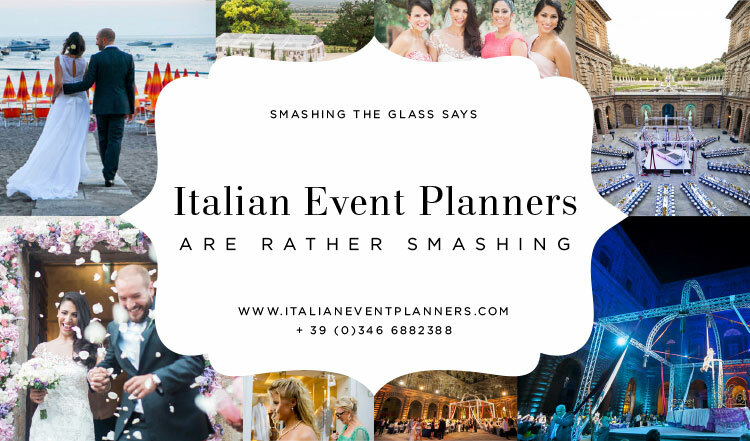 I am thrilled to welcome Italian Event Planners to our Smashing Suppliers, Smashing The Glass’s handpicked selection of the best brands and services the wedding industry has to offer. 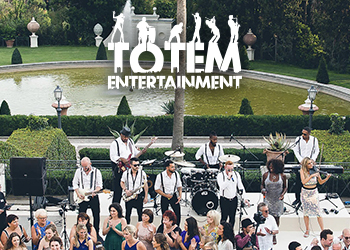 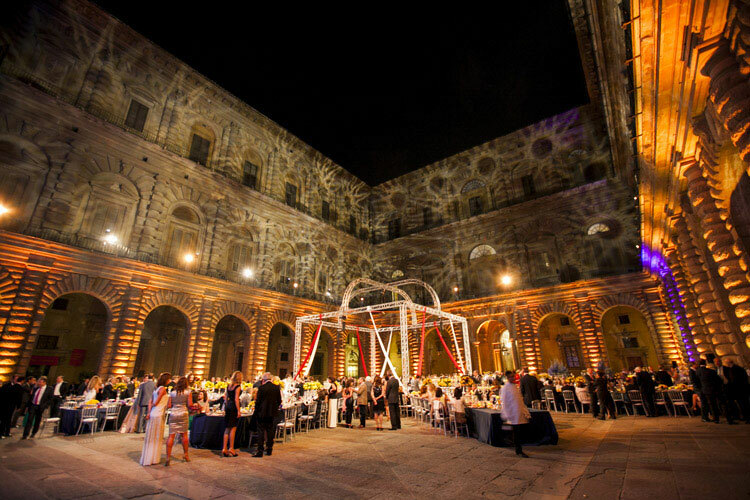 You can find Italian Event Planners in the Wedding Planning category in the Italian Smashing Suppliers. 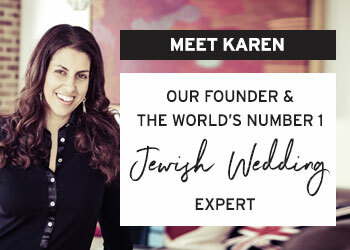 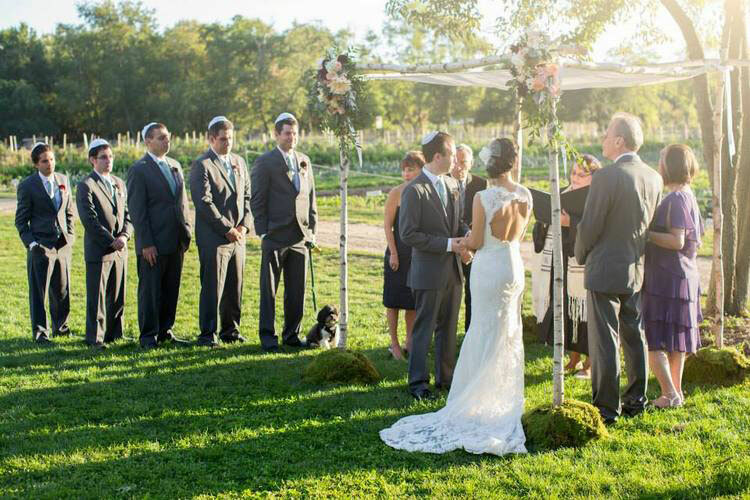 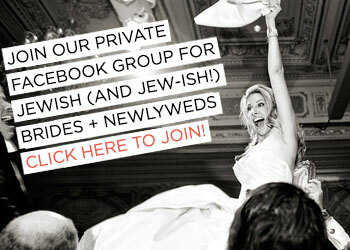 I am thrilled to welcome Rabbi Andrea Frank to our Smashing Suppliers, Smashing The Glass’s handpicked selection of the best brands and services the wedding industry has to offer. 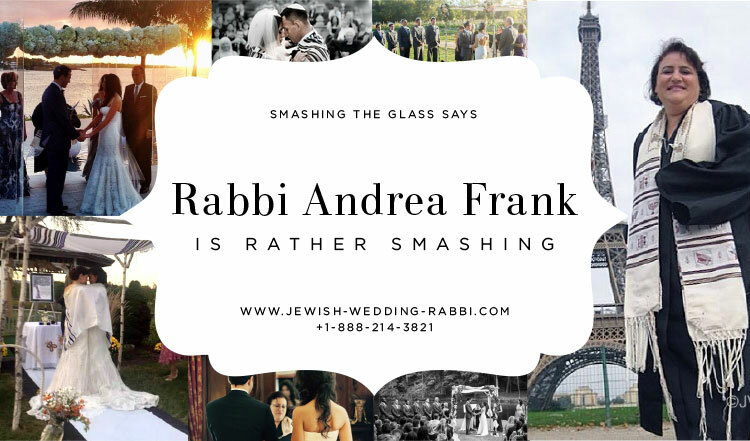 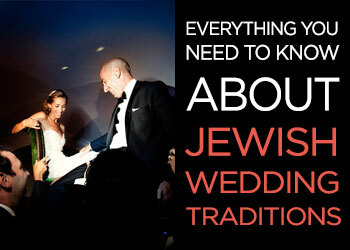 You can find Rabbi Andrea Frank in the Rabbis category in the US Smashing Suppliers. 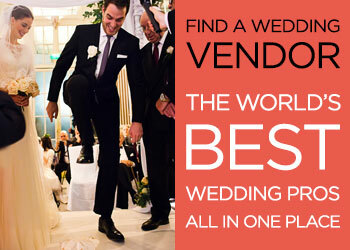 I am thrilled to welcome Cedar House Productions to our Smashing Suppliers, Smashing The Glass’s handpicked selection of the best brands and services the wedding industry has to offer. 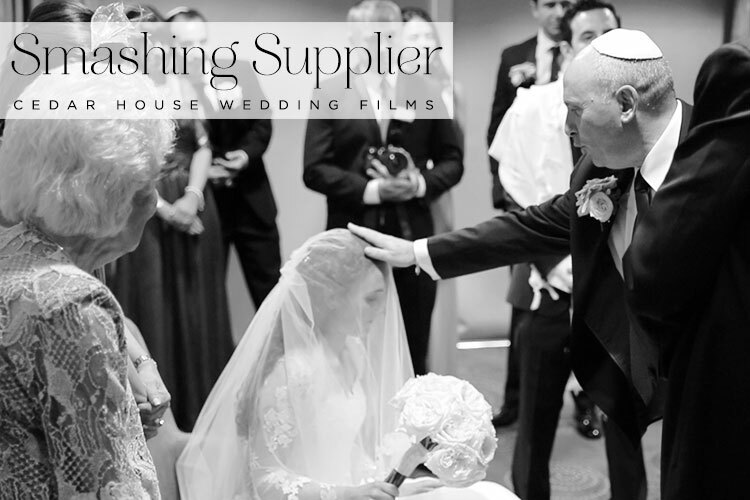 You can find Cedar House Productions in the Wedding Videography category in the UK Smashing Suppliers.